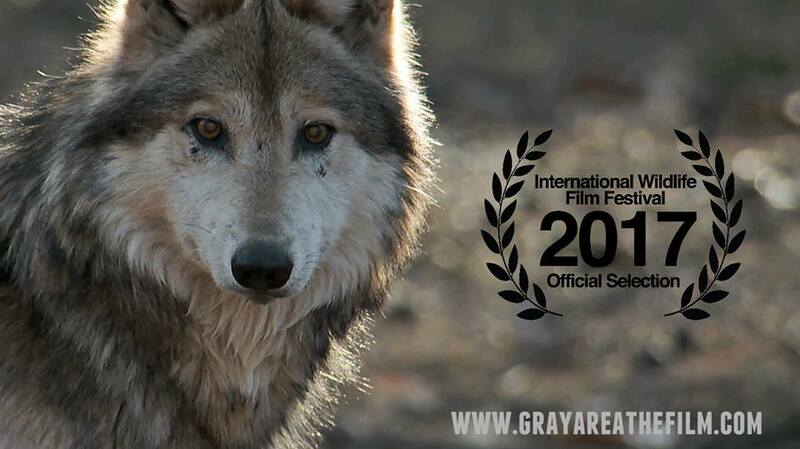 Gray Area: Wolves of the Southwest is a timely and thought provoking film that effectively conveys the critically imperiled status of the Mexican gray wolf and ongoing controversies that continue to impede recovery of Mexican gray wolves to the American Southwest. The film exposes a cultural conflict of human attitudes, values and beliefs regarding management of multi-use public lands and the legally required restoration of an endangered top predator. the science in support of the ecological importance of restoring Mexican wolves and the critical genetic issues that need to be effectively addressed are well presented. Balanced and fairly portrayed, Gray Area raises key questions that must be addressed head-on if long-term recovery of the highly endangered Mexican gray wolf is to succeed. September 9, 2017 – Jerome, Arizona – Jerome Indie Film Festival. October 22, 2017 – 8:00 pm – New York, New York – Wildlife Conservation Film Festival. Join the Apex Ambassador Pack for an incredible evening in California’s wine country! June 9th, 2018 – 4:00 pm – Prescott, Arizona: Prescott Film Festival. Get Tickets! June 20th, 2018 – 6:30 pm – Phoenix, Arizona: Arizona State University – Wrigley Hall, Room 101. Free Screening! More info! July 10th, 2018 – 7:00 pm – Chicago, Illinois: Brookfield Zoo’s Discovery Center. Get Tickets!